Welcome to the Daemen College Greek Life Webpage! 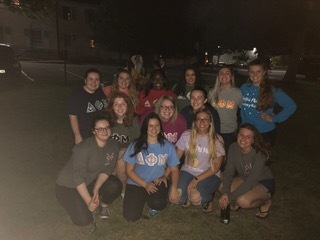 Greek Life is thriving on Daemen's small, close-knit campus! 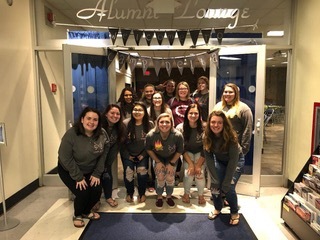 Joining a fraternity or sorority at Daemen means becoming a part of a diverse network of students and alumni with a common purpose and incredible bond. Currently, we have three sororities and one fraternity represented on campus. 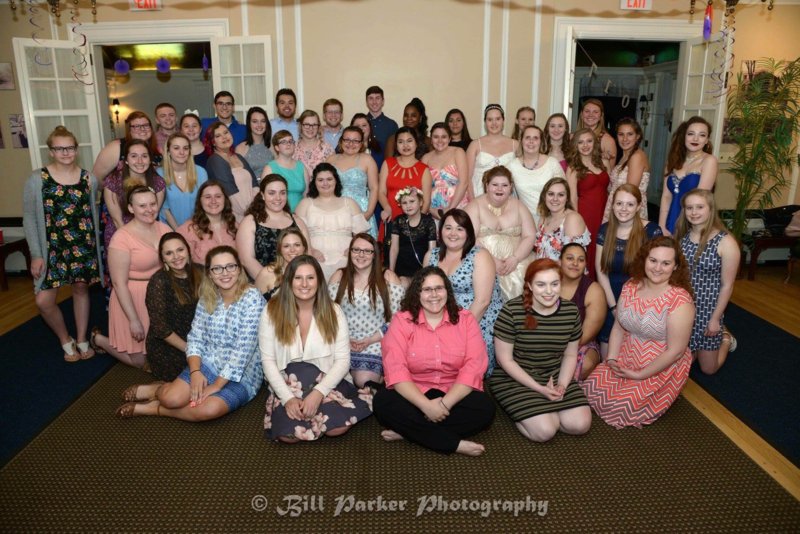 All Greek Life members are also a part of the Inter-Greek Alliance (IGA) which serves as the official representative and governing body for recognized Greek Organizations. Click on any organization listed below to learn more! 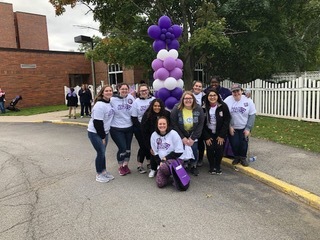 We shall promote the idea of sisterhood within the organization itself as well as projecting the enthusiasm of fellowship throughout the college campus and the surrounding communities. 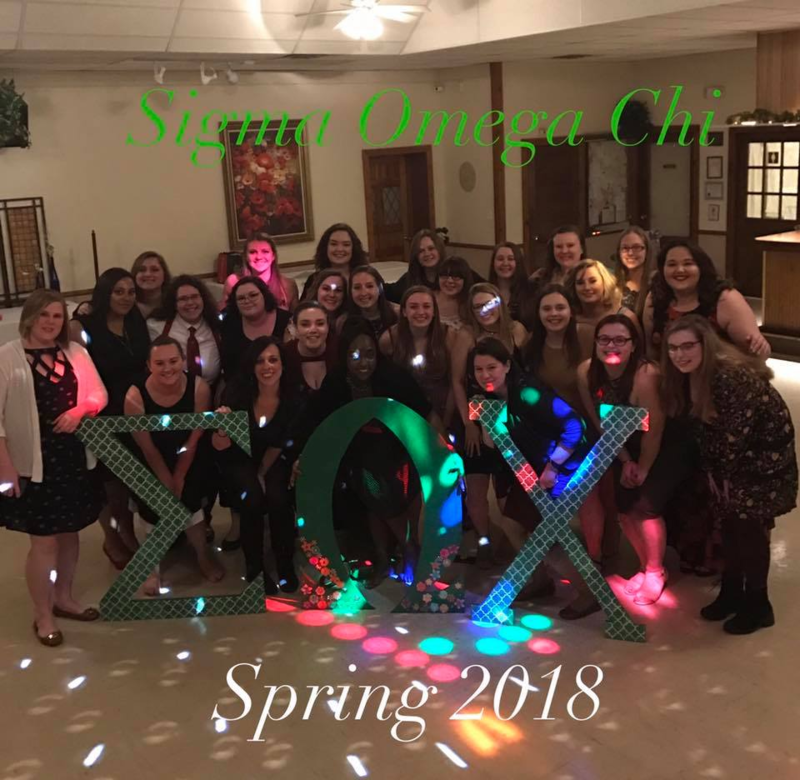 Lambda Chi Iota is an active Greek sorority on campus that is involved in service to the both the greater community and the Daemen College campus. 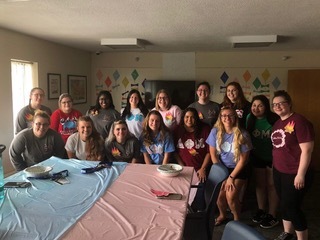 We are committed to the values of Sisterhood, and strive to contribute to the positive student life atmosphere on campus. We take pride in being a sorority that is both service and social based. 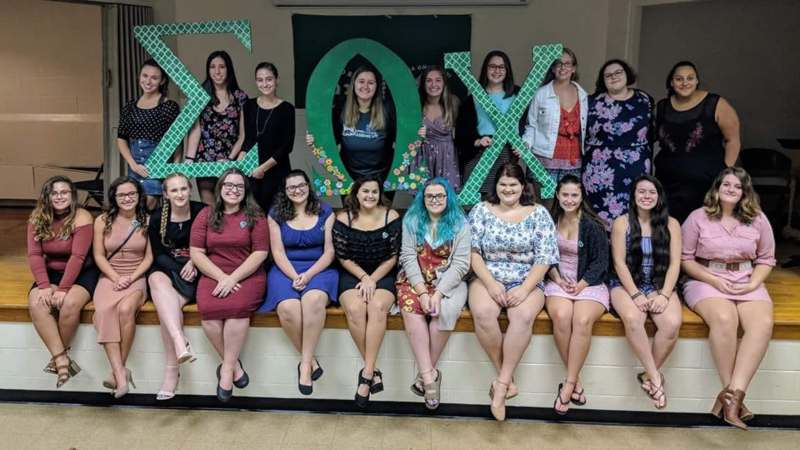 Lambda Chi Iota is made up off all different girls, from different backgrounds striving to become the best they can be. We're not just a sorority, we're a sisterhood. We are family! 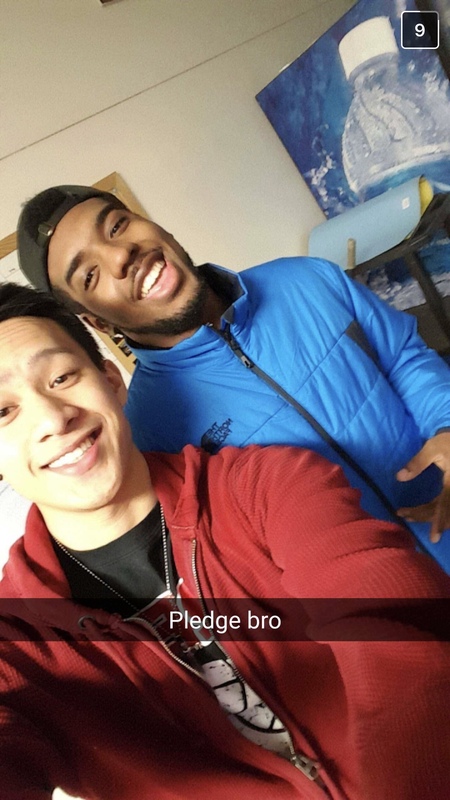 Omega Epsilon Zeta is the local fraternity at Daemen College that offers brotherhood and a sense of trust that male students may seek. This brotherhood focuses on strengthening individuality, integrity as well as providing members with a strong sense of unity while furthering advance academic achievement. 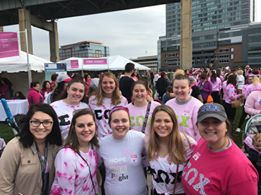 Mission Statement: As a sorority, Sigma Omega Chi strives to strengthen the bonds of fellowship and friendship among its members. We encourage and promote good scholarship and student social activities. Above all, honor and sisterhood form the foundation of our sorority. 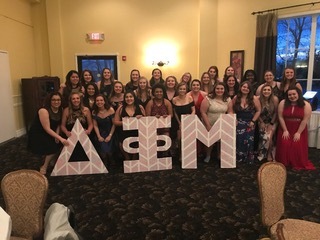 The purpose of the Inter-Greek Alliance shall be to act as the official representative and governing body for the members of the Daemen College recognized Greek organizations. The Inter-Greek Alliance will work to further the ideals of brotherhood and sisterhood, encourage harmony amongst the individual groups in the organization, promote philanthropy, and continue to encourage the growing mutual respect and camaraderie amongst the individual organizations. Furthermore, the Inter-Greek Alliance will serve as a support system for Greek growth, advocacy, and understanding on Daemen’s Campus.